Were you recently in an accident that shattered? Did you drive behind a dump truck that spread hard bits of gravel across the road and into your glass? Did a recent hailstorm damage your windshield? No matter the situation, it’s crucial to get auto glass replacement right away. Your windshield doesn’t just keep wind and debris out as you drive or reduce glare from the sun so you can see. It also supports your car’s frame. Without a crack-free windshield, the front of your car is more likely to crumple in an accident. When you need auto glass replacement, come to the experts at Capital Collision Center in Olympia, WA. We’re so confident that our services will meet and exceed your expectations that we offer a lifetime warranty on any of our installations. Trust us to safely and professionally install your new windshield today. We’ll always assess your vehicle’s condition and recommend the safest, most cost-effective option. Plus, we work hard to have you in and out of our collision center as quickly as possible. We know that being forced to stay off the road is a huge inconvenience. We’ll have you back to your daily routine in no time. We only work with the best products in the industry. 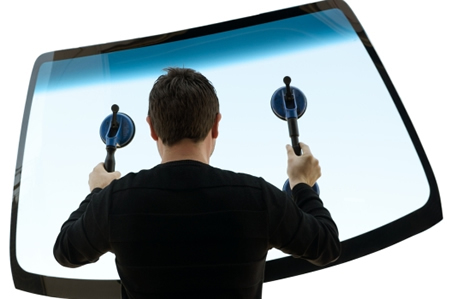 Rest assured that you’ll get a meticulously installed, high-quality windshield when you come to see us. Our team is more than happy to serve you any time. No matter where you live in Olympia, WA, we’ll replace your glass quickly and affordably. Before you come in, feel free to learn more about our excellent warranties. We can also work with your insurance company so you get the best-quality replacement your auto insurance covers. Don’t put off your auto glass replacement any longer. Instead, visit us in Olympia, WA, or call 360.357.5210.